...[L]iterary culture is, I believe, shutting down chiefly because literature itself has become unimportant: what is being created in contemporary novels, poems, and plays no longer speaks to the heart or mind. Eliot spoke to this point, too. 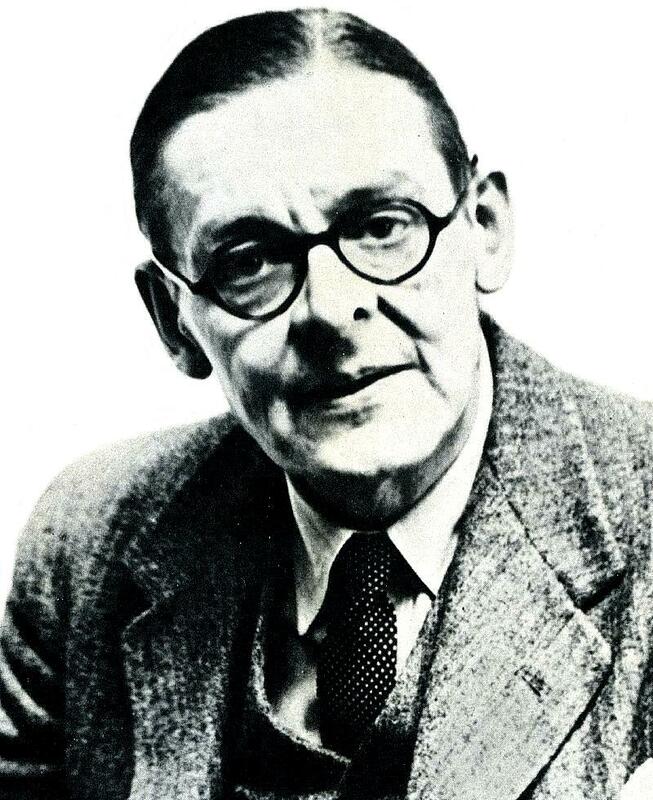 He did so most incisively in his essay “Religion and Literature.” There Eliot reminds us that the “greatness of literature cannot be determined solely by literary standards.” Ethical, theological, and moral standards must contribute to such determinations. Criticism can only be effective where there is agreement on these other standards, and in his day, he claimed, “there is no common agreement.” If an arguable proposition about Eliot’s day, it is unarguable in our own. Writers, in his view, tend to be not much better than general readers: “The majority of novelists are persons drifting in the stream, only a little faster. They have some sensitiveness, but little intellect.” He doesn’t speak of poets, but, considering the vast quantity of them being turned out by contemporary MFA programs, he could scarcely have thought the poets of our time as other than in an equally irrelevant stream of their own.